Come join in our fun and rewarding quilt group! We’d love to have YOU come support a lap quilt project. This project benefits the palliative and hospice patients at UCHealth/Poudre Valley Hospital. Each Palliative Care patient will be covered with a beautiful quilt donated by our group. Each quilt will be used as a precious memento for the family after the patient has reached the end of their life. Here is a way for you to make a good use of your stash fabrics. You will add a ray of sunshine to a gloomy time for the recipients. We plan to meet the last Wednesday of each month at Quilter’s Dream. Bring your stash scraps and join us. We look forward to seeing you there. 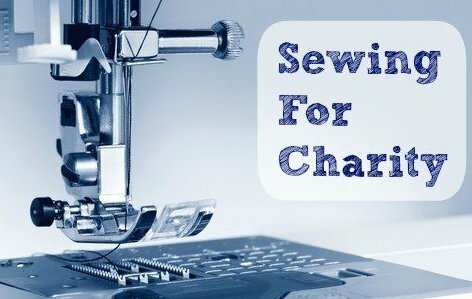 Bring your scraps, sewing machine and supplies.